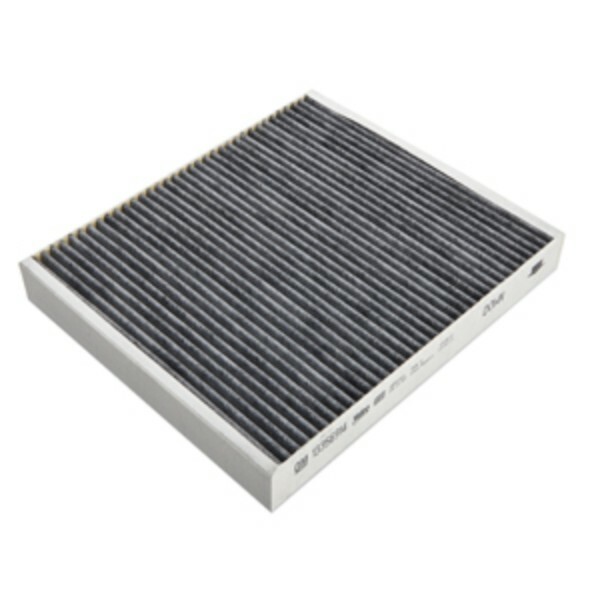 The cabin air filter is a feature found in most late-model GM vehicles. This filter cleans the air that comes into the interior through the heating, ventilation and air conditioning system. It catches dust, pollen and other airborne materials that can make riding in a car unpleasant, particularly if you have allergies or other respiratory problems. When should you replace it? Check your owner’s manual for the recommended intervals.